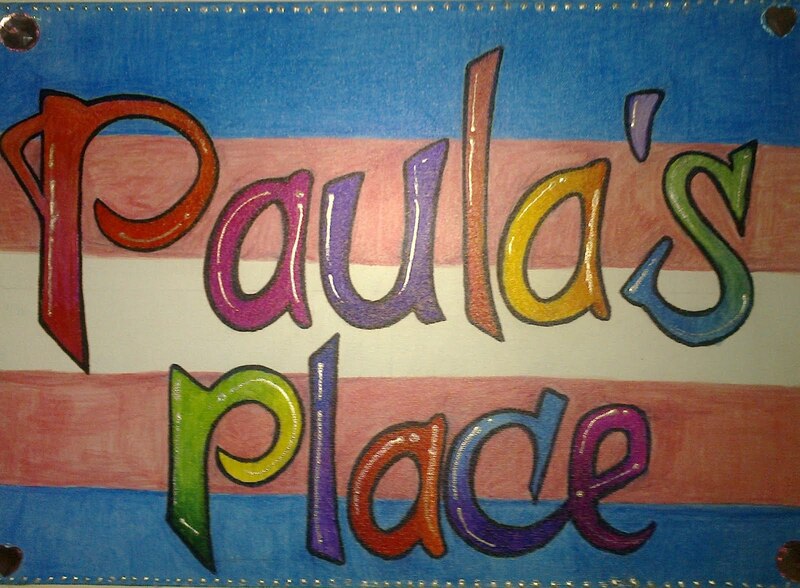 Paula's Place: WOW! ~ I'm Back! Well I have been meaning to post about WOW (Women Of the World) for a while now, but have just not been too sure how to put it. After making a big thing here about my application to play in the orchestra again this year I was very disappointed not to be selected this time. I am quite sure that it had nothing what so ever to do with my gender identity, or my ability as an instrumentalist, it was simply that after three consecutive years as the tuba player it was simply somebody else's turn. While I was, as I say, disappointed I couldn't bring myself to resent them as I had such a great time each year, each was a wonderful experience, and one was quite simply the coolest thing I have every done. Since getting the e-mail telling me that I was not selected, but should stand by "just in case" I have been trying to decide whether I can afford to lash out on a couple of tickets for the show and take my daughter. As this is financially my worst time of year I have been vacillating, I want to go, but it is lot of money, for two tickets at the Royal Festival Hall! Well as it happens my daughter is out on Sunday, with her Mum and her Mum's Mum celebrating Mothering Sunday. So it was looking like an evening sitting at home on my own feeling sorry for myself. Before going to bed this evening I thought I should just check my e-mails as I hadn't since first thing this morning, and I'm so glad I did. So often being told to be on stand by feels like a way of softening the blow, and easing the rejection, but blow me down! I had an e-mail from WOW asking me to step into the breech (not the breeches) and play Bass Trombone! I am now really excited and looking forward to this enormously, but also with a little trepidation. I haven't been playing nearly as much trombone as tuba recently ~ I actually think I may have even been playing the electric more than the trombone ~ and I only now have one day to get my lip back in. I'm expecting a rehearsal on Saturday during the day and then more rehearsal on Sunday afternoon before the performance on Sunday evening. It should be a great evening hosted by the fabulous Sandy Toksvig with lots of laughs, some great music, and a few sobering reminders of just how unequal the world still is.